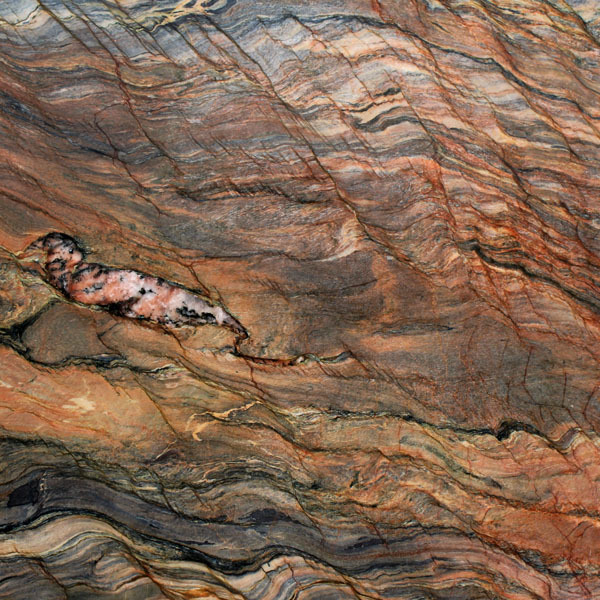 NATURAL QUARTZITES are generally white or gray with hints of brown and black. Occasionally you can find a colored natural quartzite if the rock from which the natural quartzite was cut has some impurities that impacted the color. For instance, iron oxide creates pink or red hues and other minerals add hints of blue, yellow, or green. 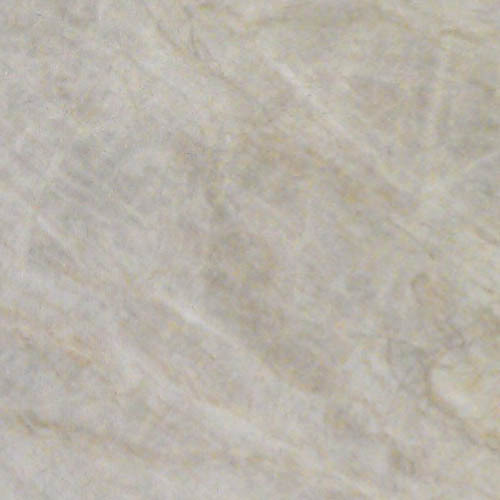 Natural quartzite has the look of marble but acts like granite in durability. 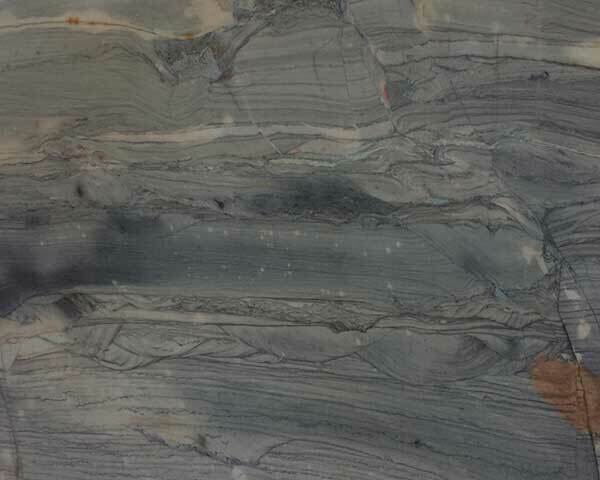 The veining in the stone varies from slab to slab. No two slabs are exactly the same. 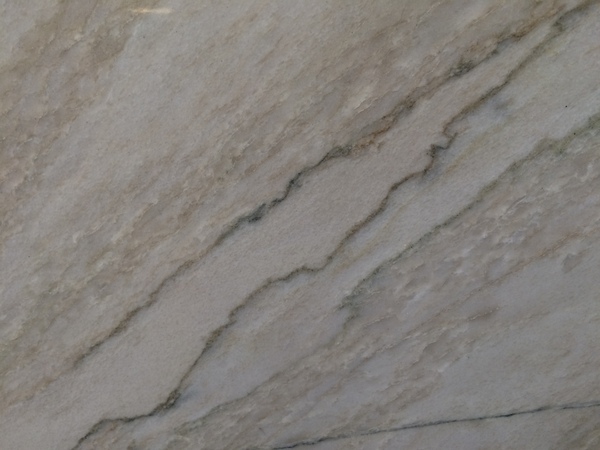 If you love stone, natural quartzite is a good choice for you. The neutral colors complement any design. 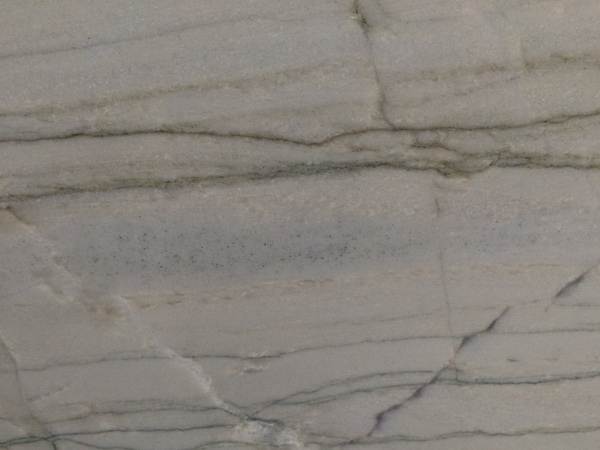 The veining creates elegant movement. It is a luxurious and durable stone for upscale-elegance that isn’t matched by any other stone countertop. Natural quartzite is harder than granite and doesn’t scratch or etch the way other natural stones can. It withstands heat and isn’t endangered when you place hot items on it. The benefits of natural quartzite makes the price worth it for many.